We put a call out for 2019 thru-hikers to submit a 90-second video explaining why they’re thru-hiking, why they’ll finish the trail, and why they want their share of this year’s massive gear prize package. The Trek Committee painstakingly examined these videos and voted on their favorites. Their votes have been tallied. The 12 videos with the highest score now move onto the final round. Before we unveil this year’s finalists, I want to send a massive congratulations to EVERYONE who submitted videos this year. The energy you put into your video—courage, vulnerability, resourcefulness, and heart—is the same that will take you the distance on the trail. Do not let yourself feel discouraged, 2019 is your year. This is important- the format is different this year. 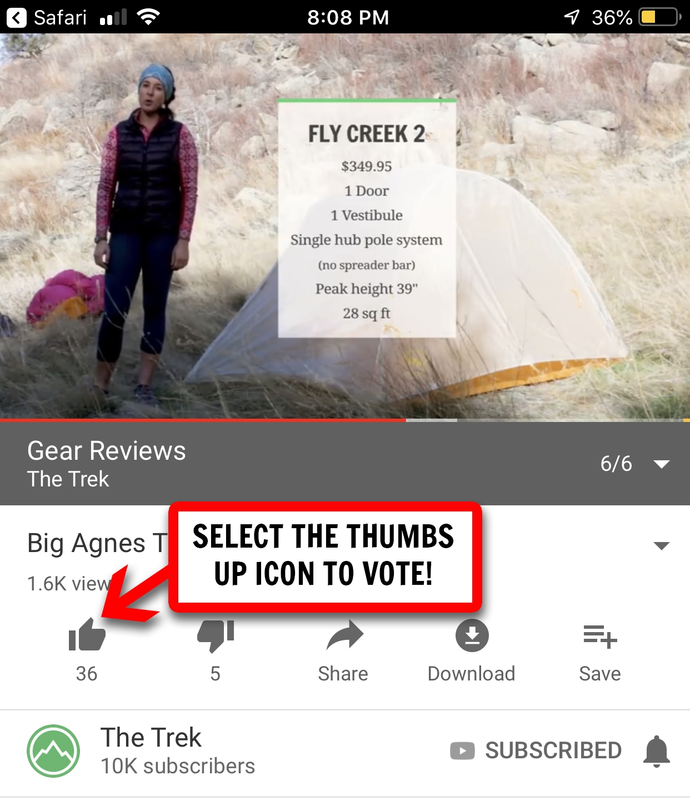 To vote for a video, head to the YouTube link for the video(s) you’d like to win, and select the thumbs up icon. The number of Likes a video receives will determine the winner. 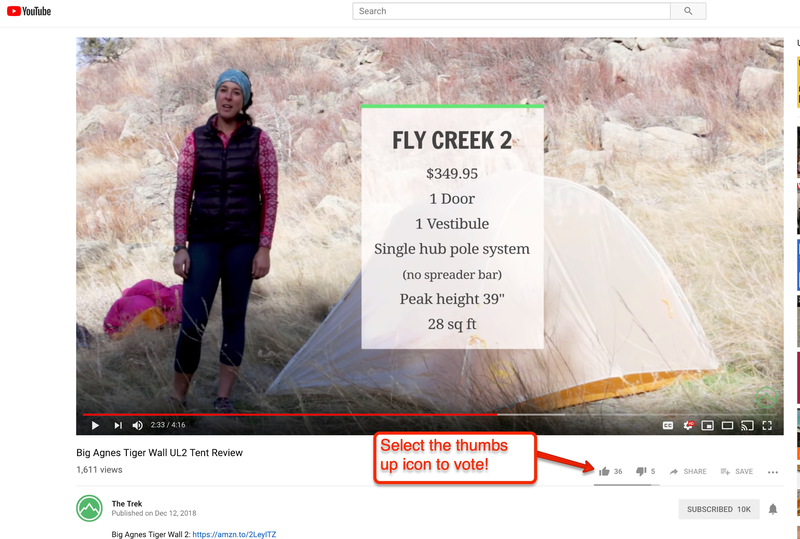 In other words, a thumbs up = a vote. Downvotes will not be penalized. Here’s some visual instruction for how to vote on desktop and how to vote on mobile. Here’s the complete list of this year’s finalist videos on YouTube. In order to vote, you must be logged into your YouTube account. If you don’t have one, you’ll need to create one with Gmail. 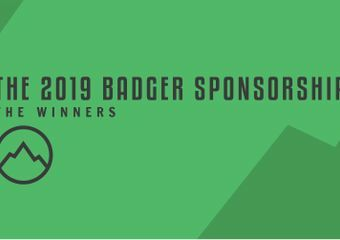 As a reminder, this year’s Badger Sponsorship winners are determined by a combination of an Audience Vote (25%) and our Expert Panel (75%). Voting ends at 9:00pm EST on Monday, January 14th! The winner will be announced on Tuesday, January 15th, here on The Trek. The 12 finalist videos are below. You can vote for as many of the videos as you’d like. As a reminder, you can head here to see and vote for (i.e. Like) all the videos. 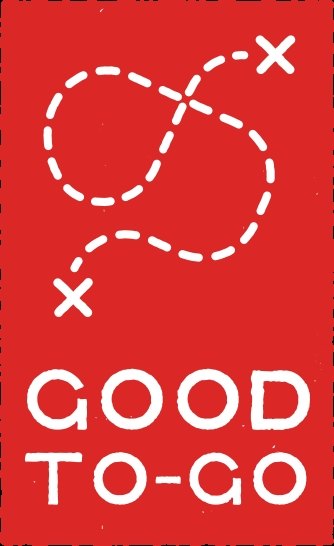 Last but not least, a GINORMOUS thank you to this year’s participating brands, who <3 thru-hikers very much. 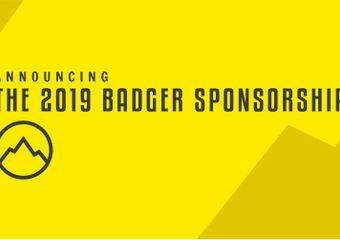 Without you, there is no Badger Sponsorship. Please take a minute to visit the below websites and consider buying their very high quality products.